Before the term “Impressionism” and the overthrow of the established art world, Claude Monet was just a creative teenager. A rare example of Monet’s early experiments with en plein air drawing is coming to auction with 19th & 20th Century Prints & Drawings on March 13. In 1851, at the age of 11, Monet took his first drawing lessons at Le Havre secondary school of the arts. He spent his time studying en plein air with Eugène Boudin, his mentor, and earned money by drawing caricatures. 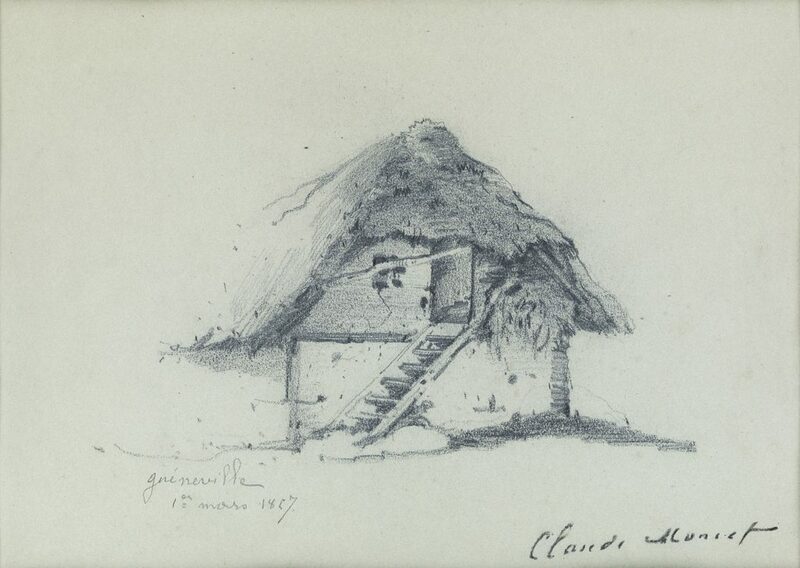 Lot 62: Claude Monet, Maison au toit de chaume, Gainneville, pencil, 1857. Estimate $25,000 to $35,000. Monet created this graphite drawing on blue paper likely in the French village of Gainneville, located just outside Le Havre, Normandy, where he lived with his family. He was just 16 and already a masterful artist. His affection for the little hut in evident in the careful detail of its pockmarked foundation and its tufty thatching. It was executed on March 1 in northern France, and we can surmise something of the weather that day from the shading on the hut. It was barely spring, perhaps one of the first days that year he’d been able to go outside and sketch. The sun was so bright it rendered the far side of the hut nearly invisible, but the ground was snowy and the shadows dark. 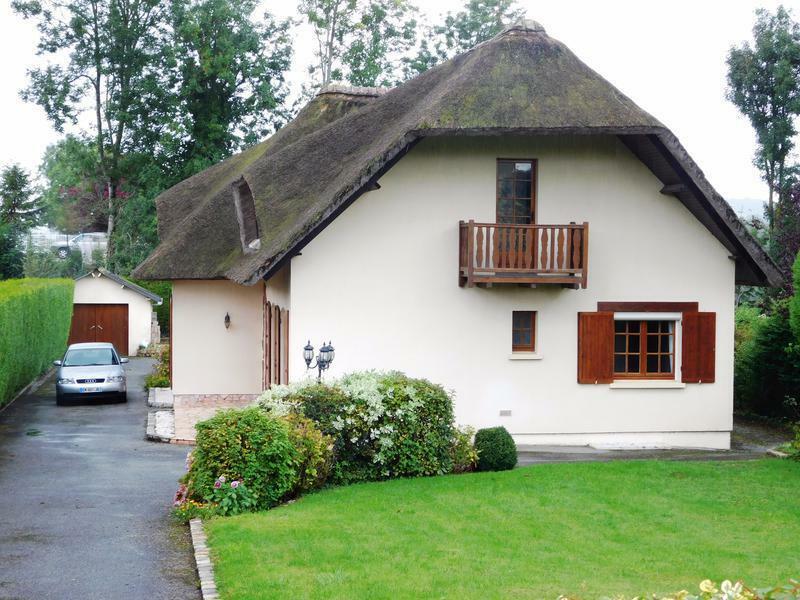 A typical thatched roof cottage in Le Havre, Normandy. Courtesy of frenchrealestateagents.com. At this stage, most of his works explored local vistas in which the subject is scenery more than people. The fields, forests and thatched cottages prevalent in the region captured his interest, setting the foundation for his fascination with ever-changing light that would become a fundamental tenet of Impressionism. 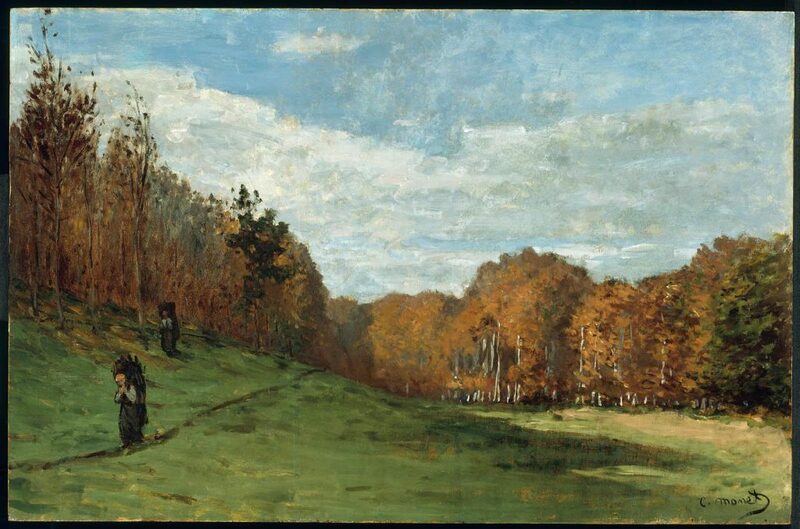 Paintings from this period include Woodgatherers at the Edge of the Forest, circa 1863, in the collection of the Museum of Fine Arts, Boston, and A Hut at Sainte-Adresse, 1867, in the collection of the Musée d’art et d’histoire de Genève. Woodgatherers at the Edge of the Forest, oil on panel, circa 1863. Courtesy of the Museum of Fine Arts, Boston. Drawings by Monet are remarkably scarce. Generally, he threw out his sketches or painted directly onto the canvas. 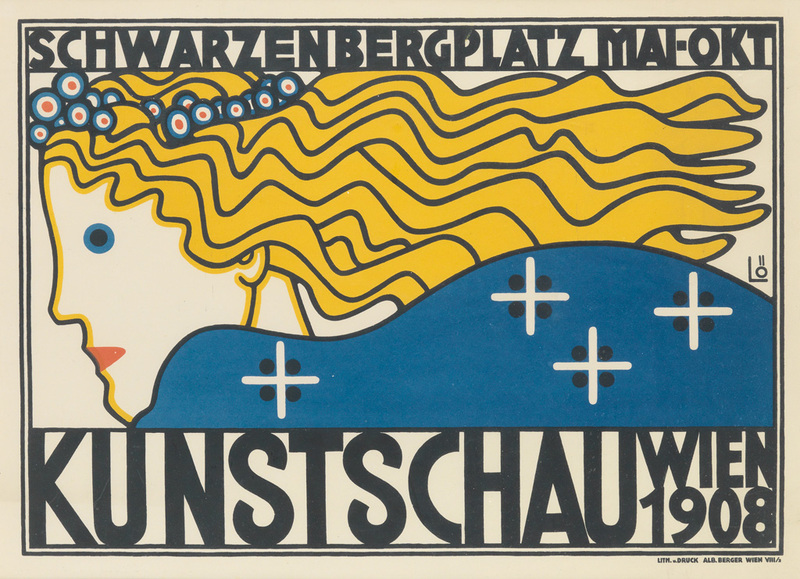 Fewer than 50 drawings from the entirety of his career have come to auction in the last 30 years, approximately ten of which were from this early period. Already it was clear that he would become a great artist. 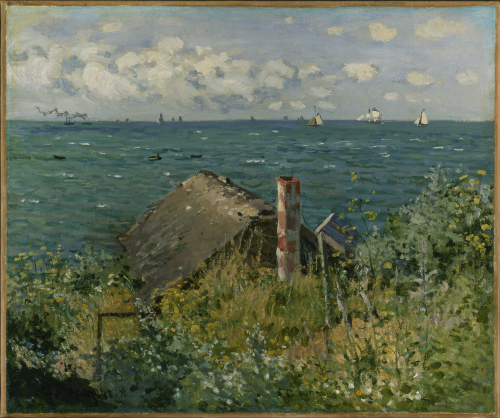 Claude Monet, La Cabane de Saint-Adresse, oil on canvas, 1867. In the collection of the Musée d’art et d’histoire de Geneve.